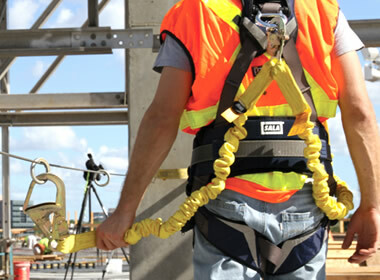 Our latest Fall Protection Catalog has all the important safety equipment you need for your work site! You need the right equipment for the job. 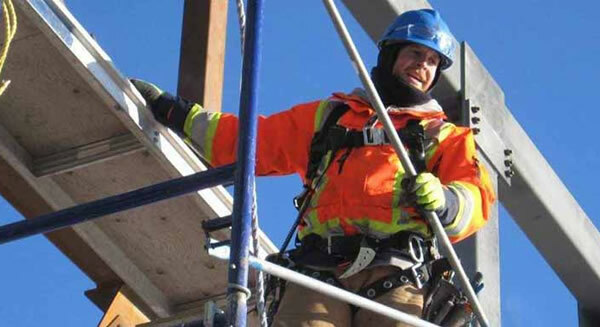 The Safety Aspects Fall Protection and Safety Products Catalog has all the equipment you need to help you reduce liability, risk and injuries — and improve your OSHA compliance! After you review our catalog, just give us a call when you are ready to place your order. If you have questions about our safety equipment and it’s suitable applications, no problem – we’re here to help! Safety Aspects LLC is a trusted OSHA Safety Training partner for businesses, general contractors, and other organizations. We provide expert-level training to help you comply with the latest OSHA requirements. We can provide the safety training that will help your company comply with OSHA’s requirements in a number of areas. If your company has specific safety training needs, feel free to contact us to help you meet those special needs.